0.12 If you’re already dealing with it. . . .
0.13 What does it look like? 0.14 I finally used it! 0.23 Over the river and through the woods. . . .
0.24 How did they like the brownies? 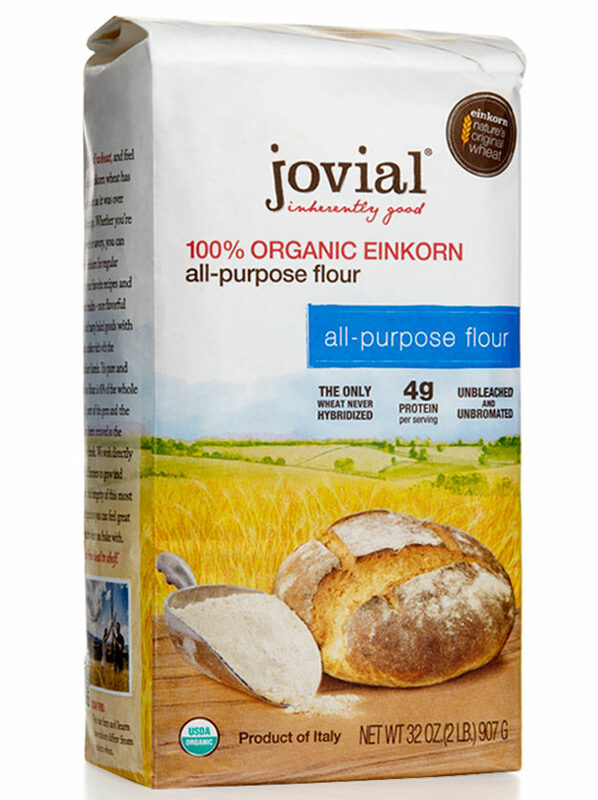 0.26 What’s next for einkorn in the HeatCageKitchen? 0.27 Until next time. . . .